The plant is sweet, cooling, diuretic, aphrodisiac, tonic. Useful in vitiated conditions of Pitta, burning sensation, strangury, seminal weakness and general debility. Leaves act as a disinfectant(antiseptic) and its paste is used by the tribes to extract any extraneous materials from body tissues without surgery. Juice or paste of leaves used along with tobacco to destroy worms in sores. 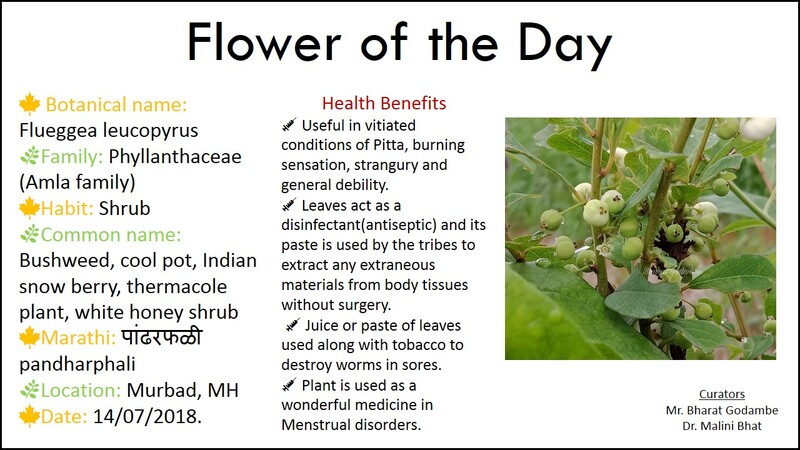 Plant is used as a wonderful medicine in Menstrual disorders.